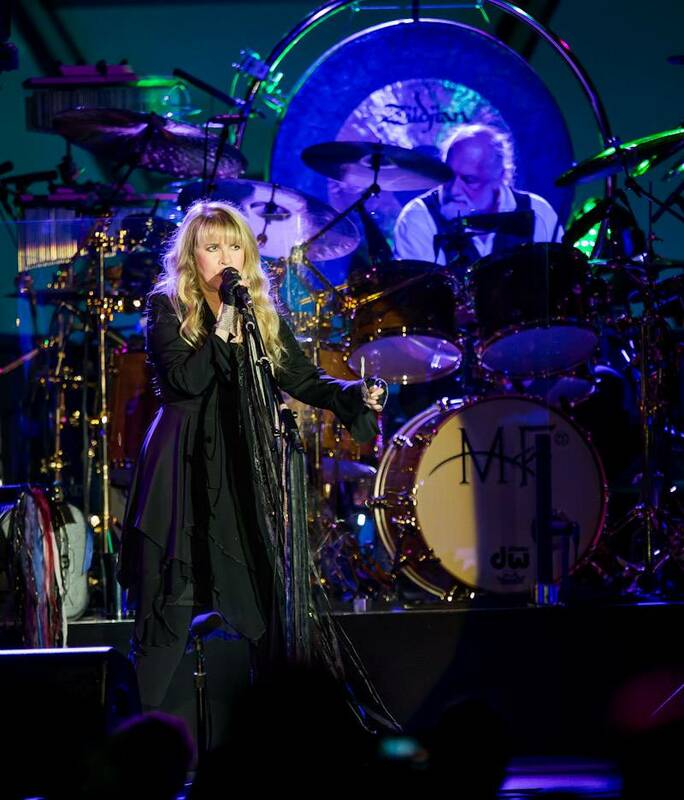 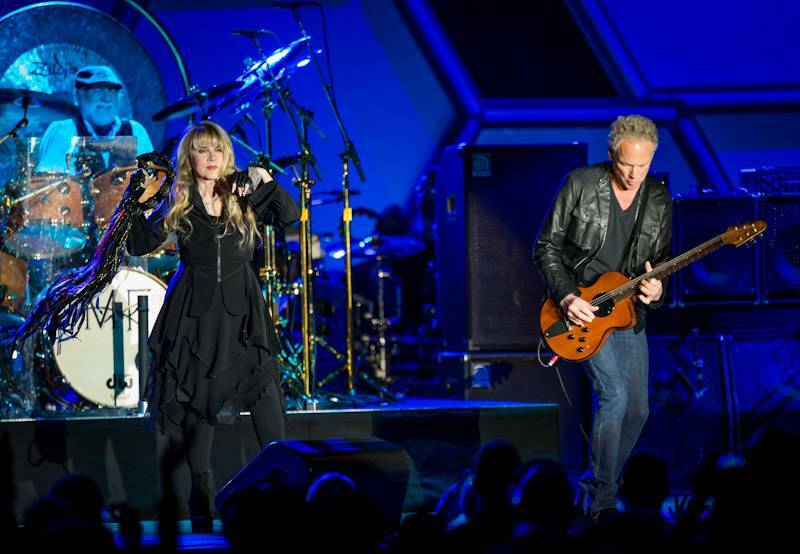 Fleetwood Mac performs at CES. 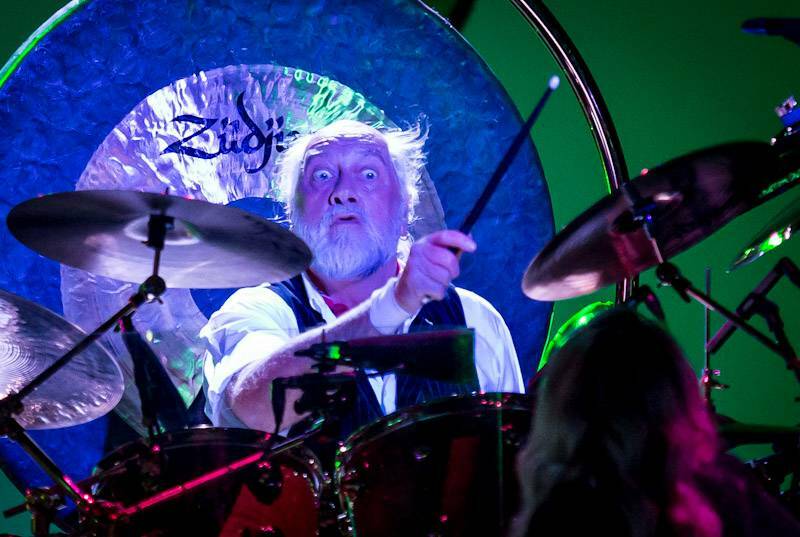 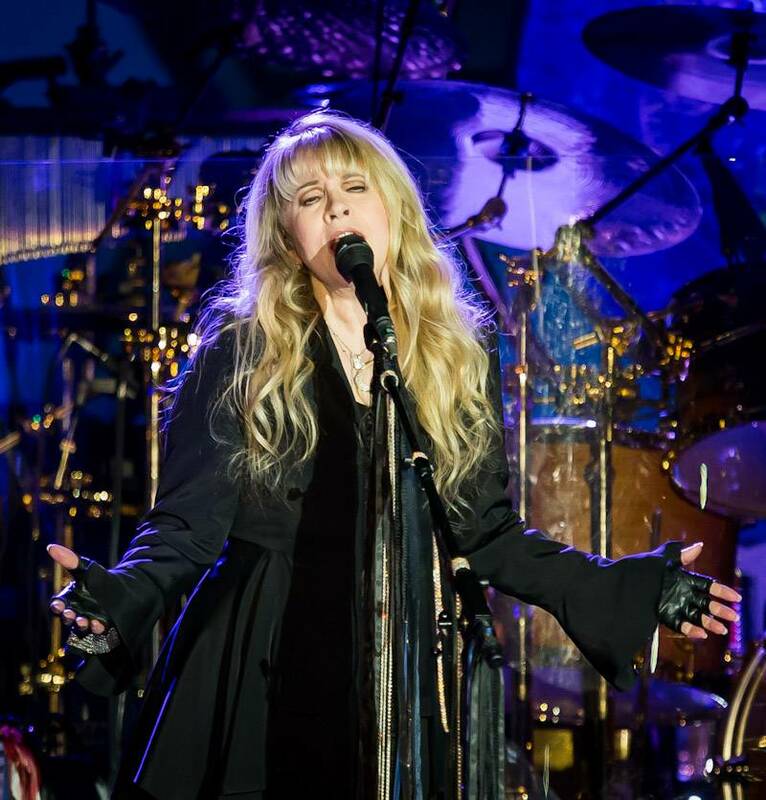 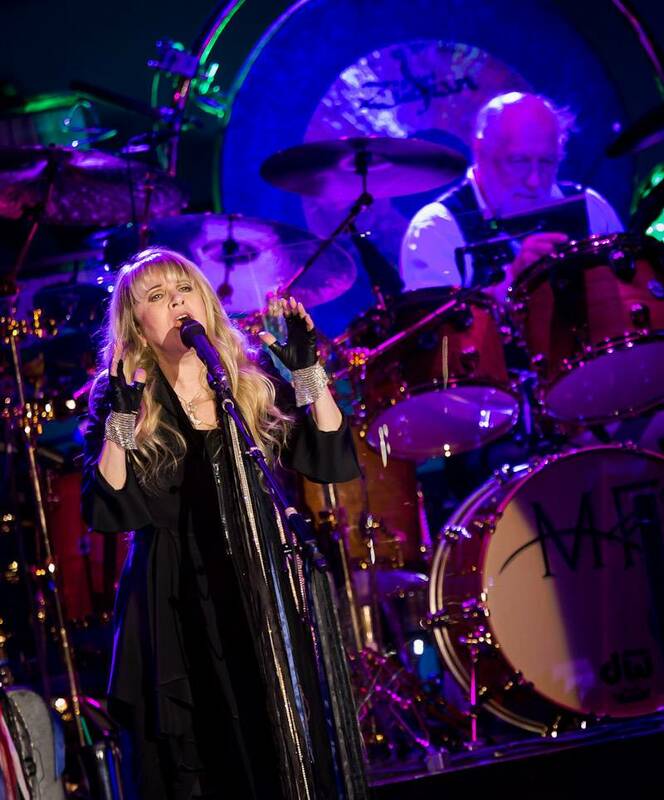 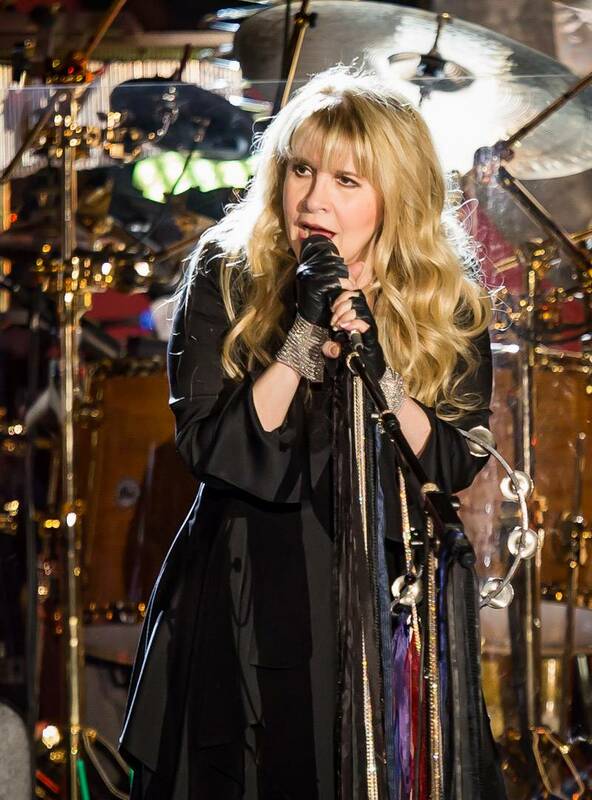 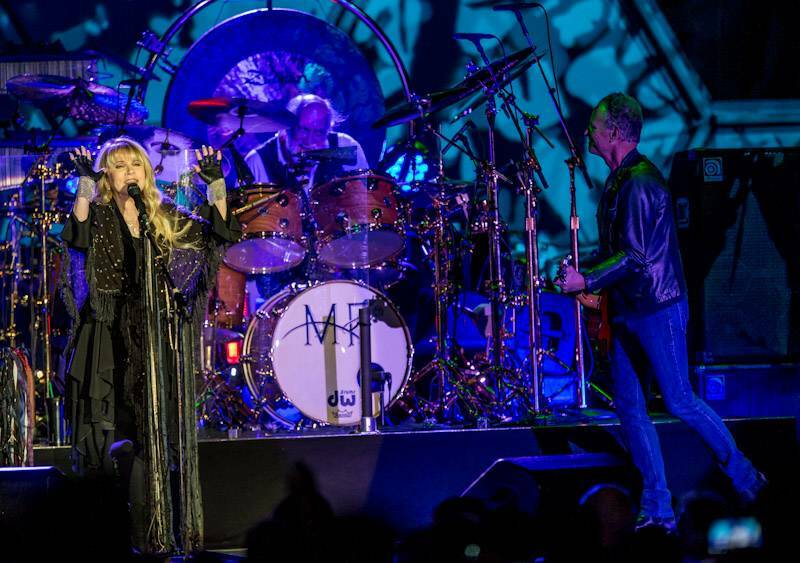 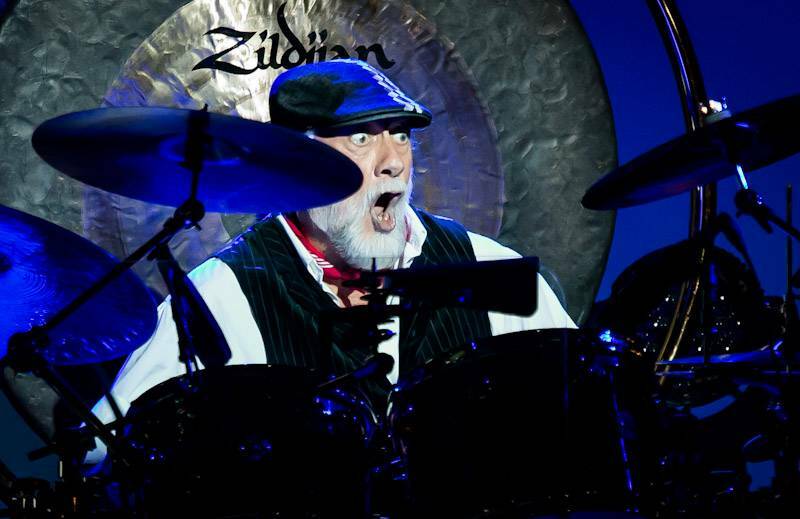 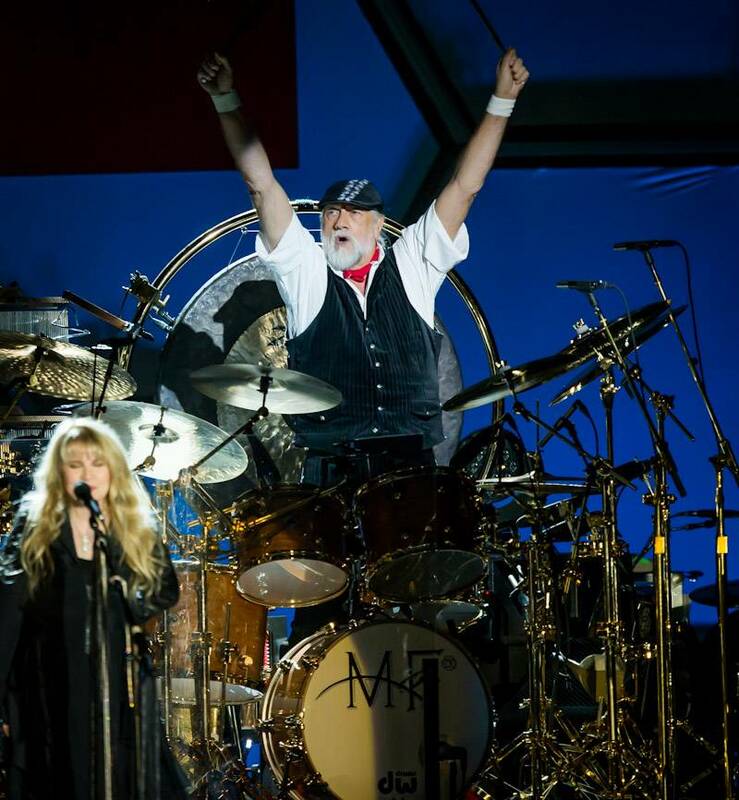 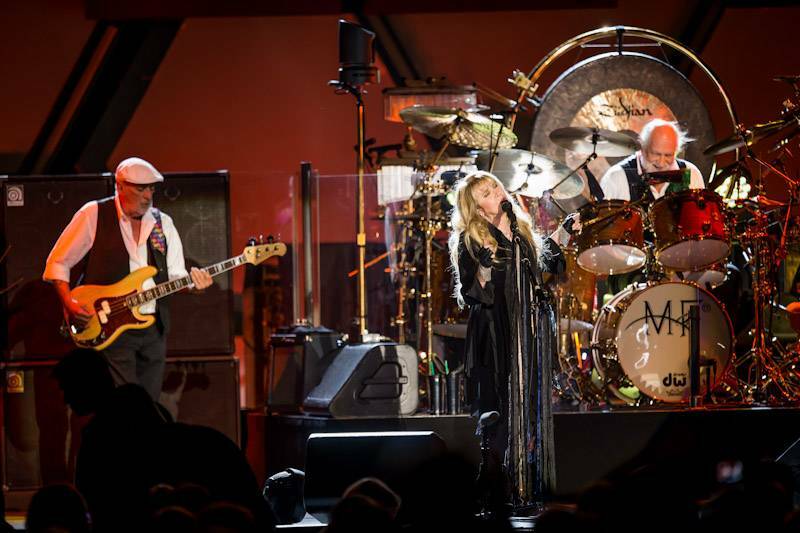 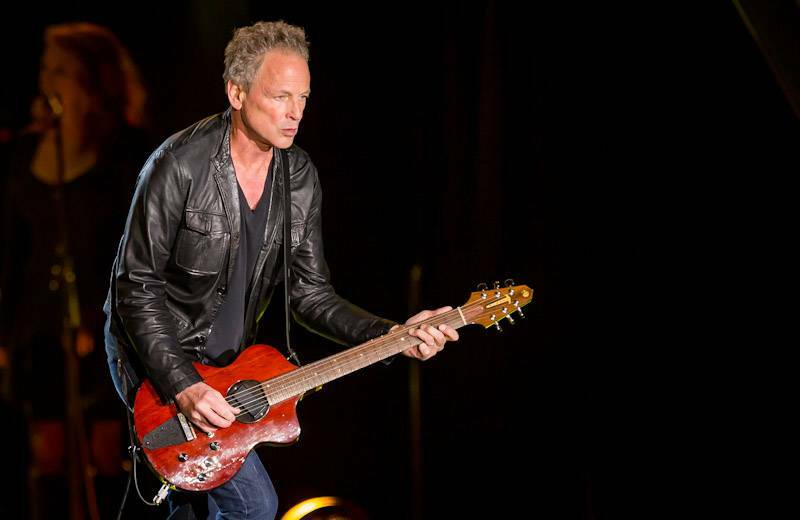 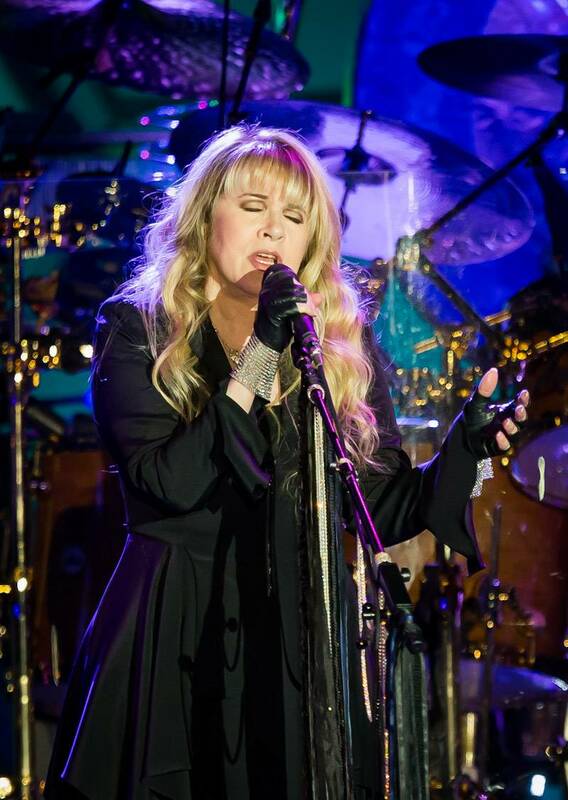 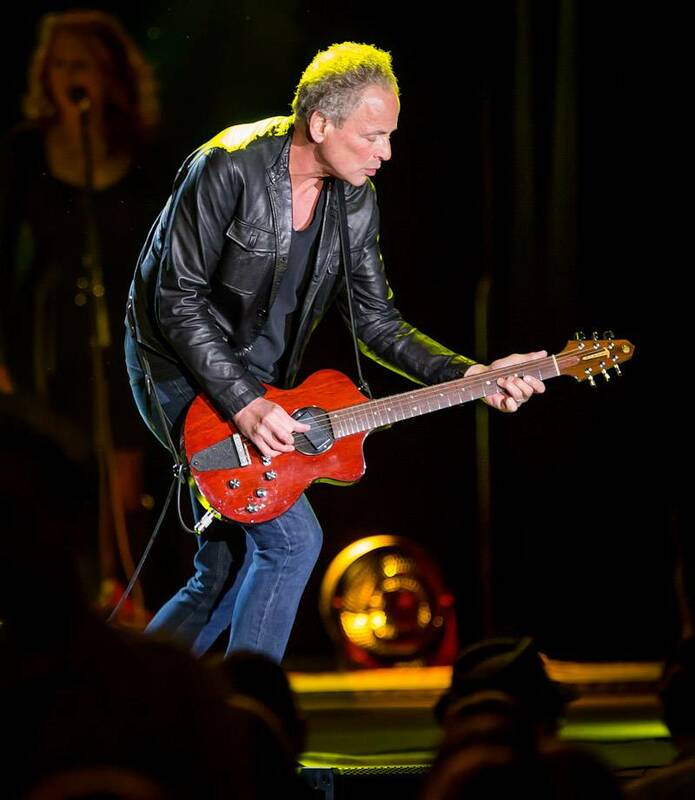 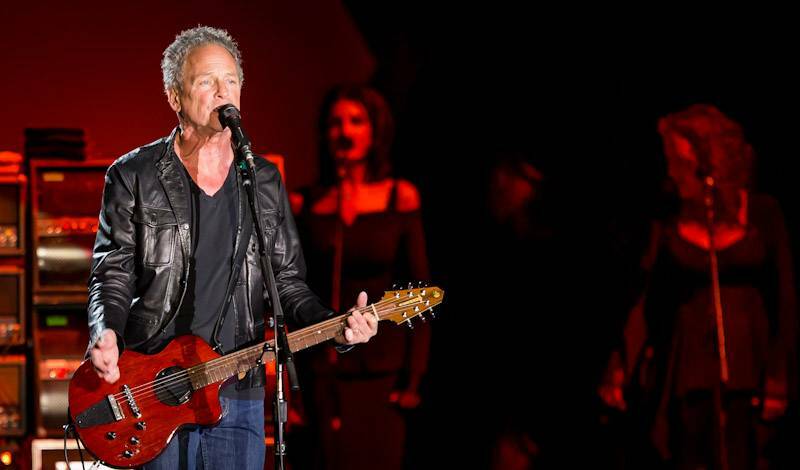 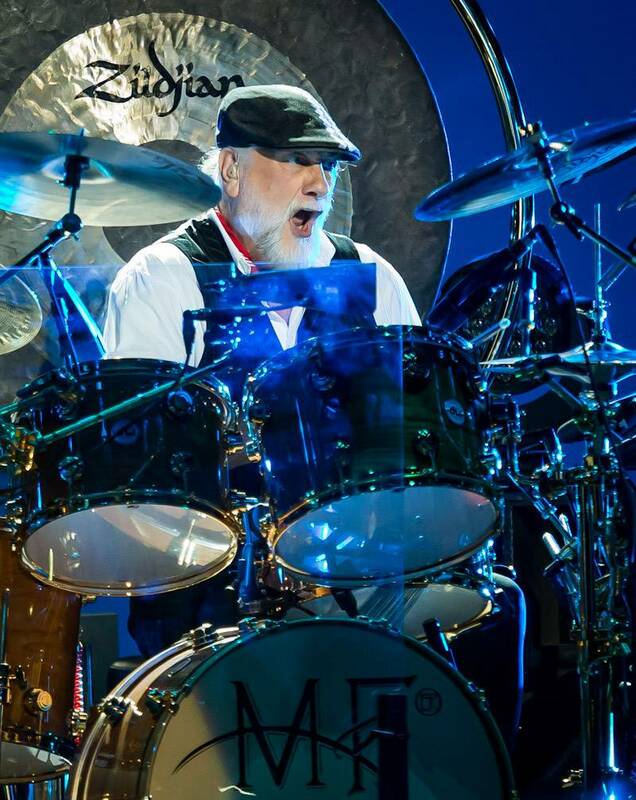 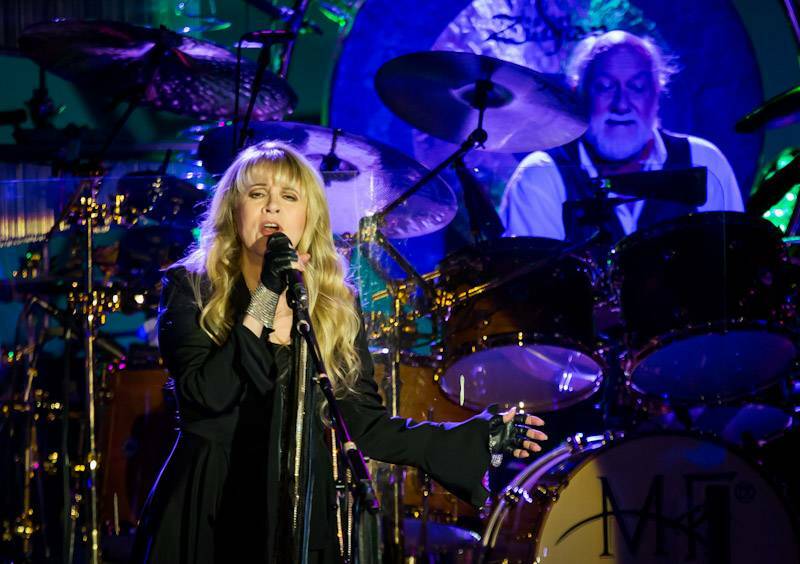 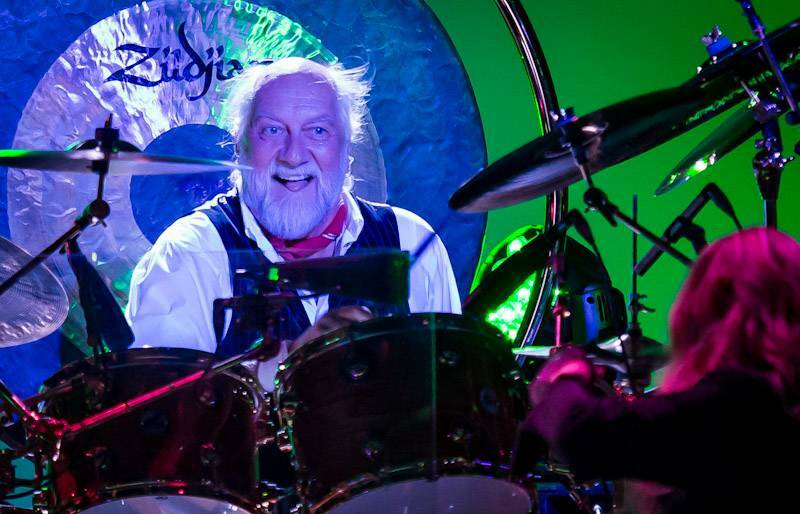 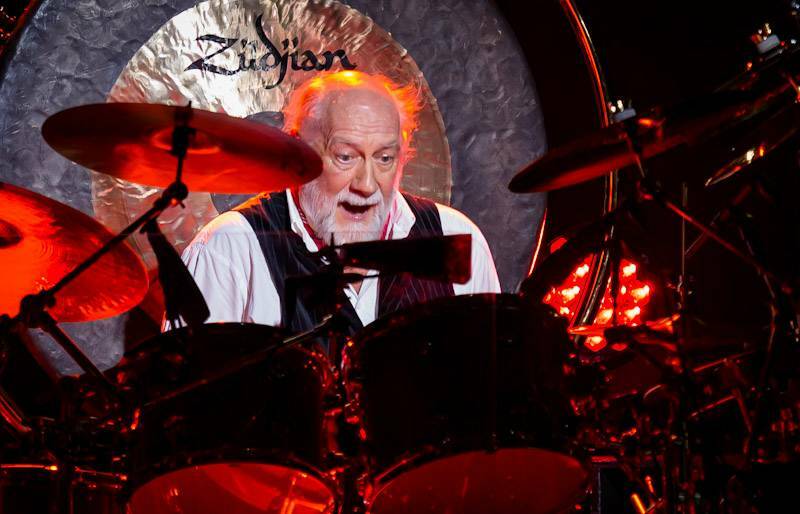 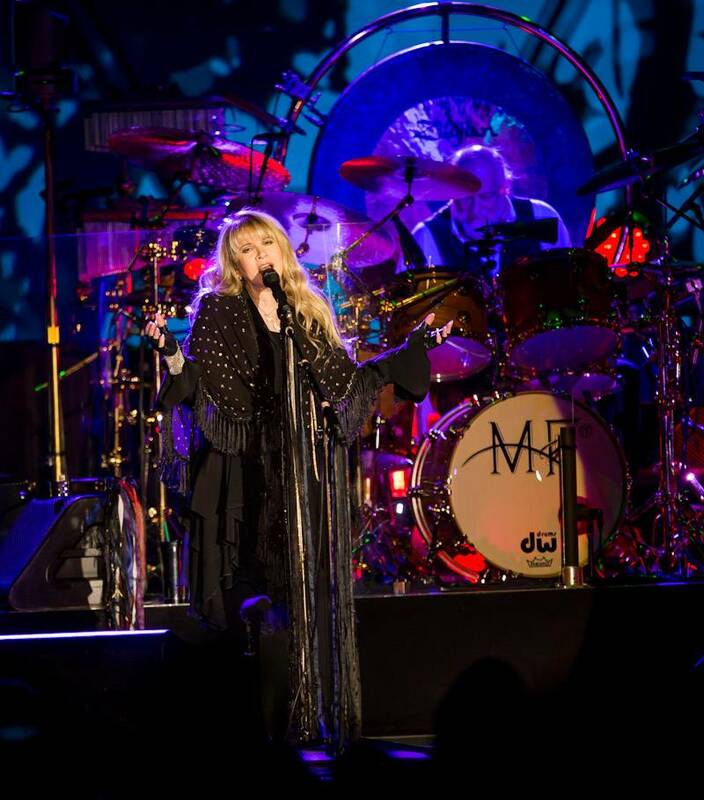 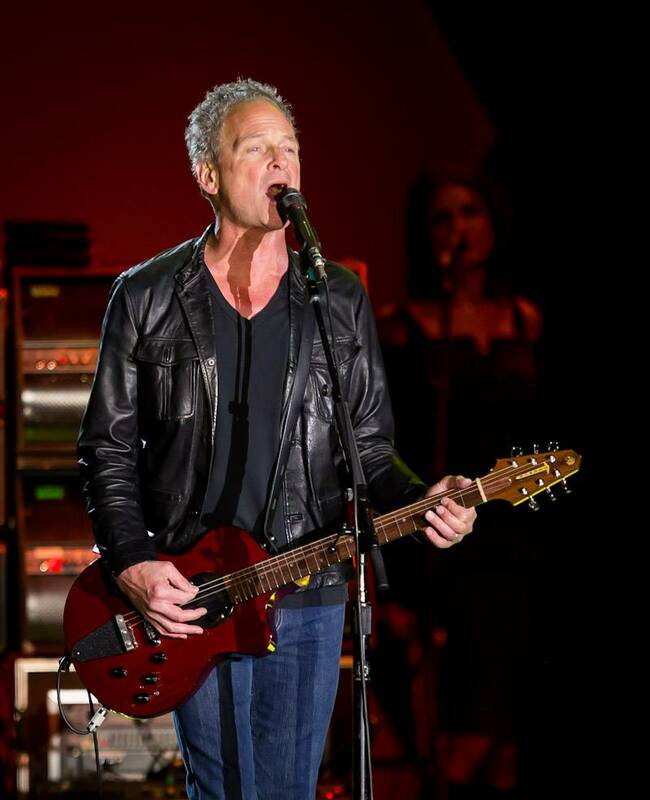 Fleetwood Mac performed at the Monster Retail Awards at Paris Las Vegas as part of the CES convention on Wednesday night. 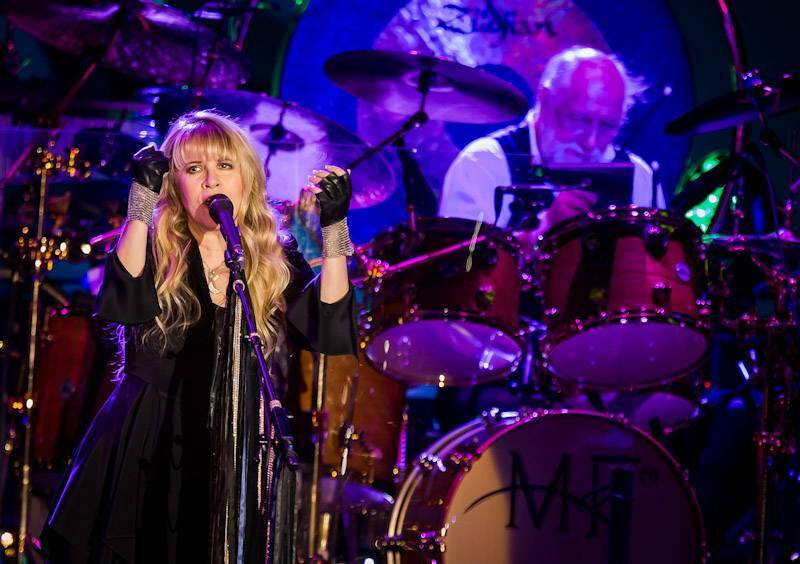 Photographer Erik Kabik shared his best photos from the performance.